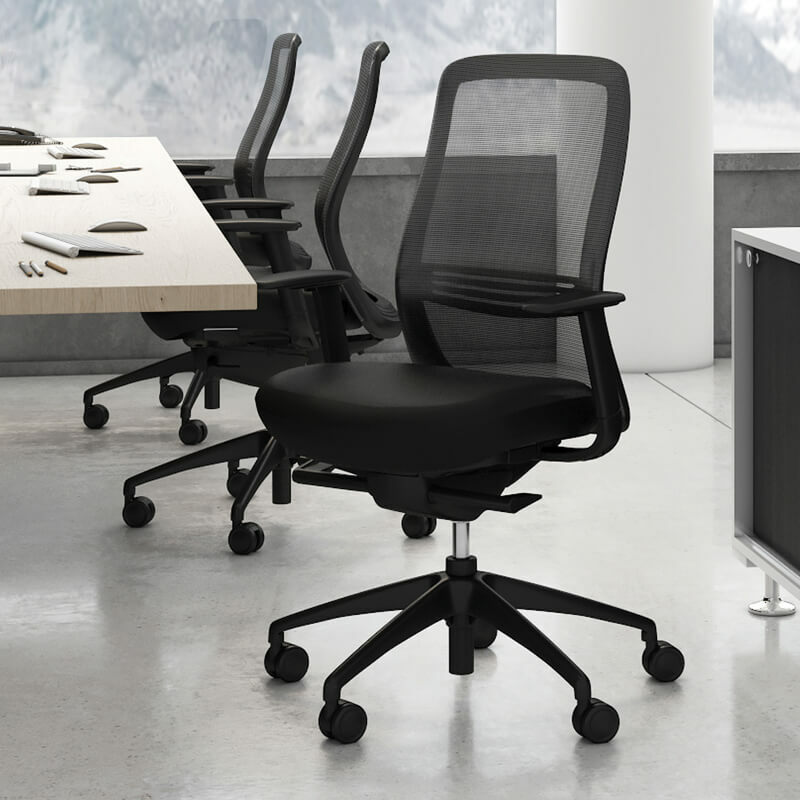 The Konfurb Luna Chair is uncomplicated in its design and the resources used in its construction which enhances its overall design to maximum effect. 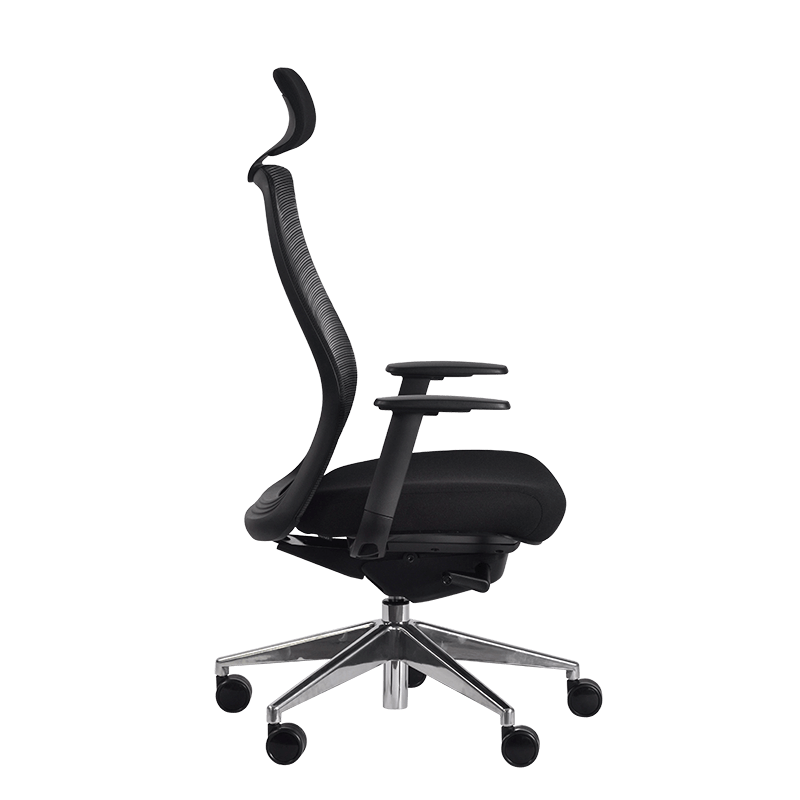 The Konfurb Luna chair has been assessed by Andrew Wilson – Osteopath & Ergonomist. “A very nice synchro action with excellent setup. The adjustments are easy to use and the seat and back rest are very comfortable with no pressure points. It will suit a wide range of users..” – Andrew Wilson, 18 July 2018. 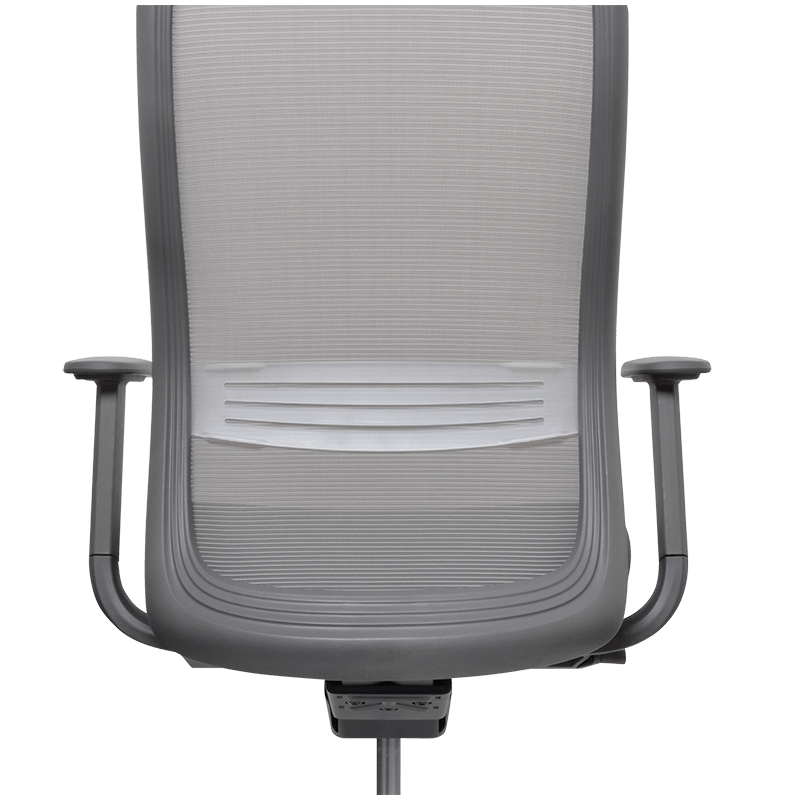 To read more ergonomic assessments by Andrew Wilson, please visit our Resources page. 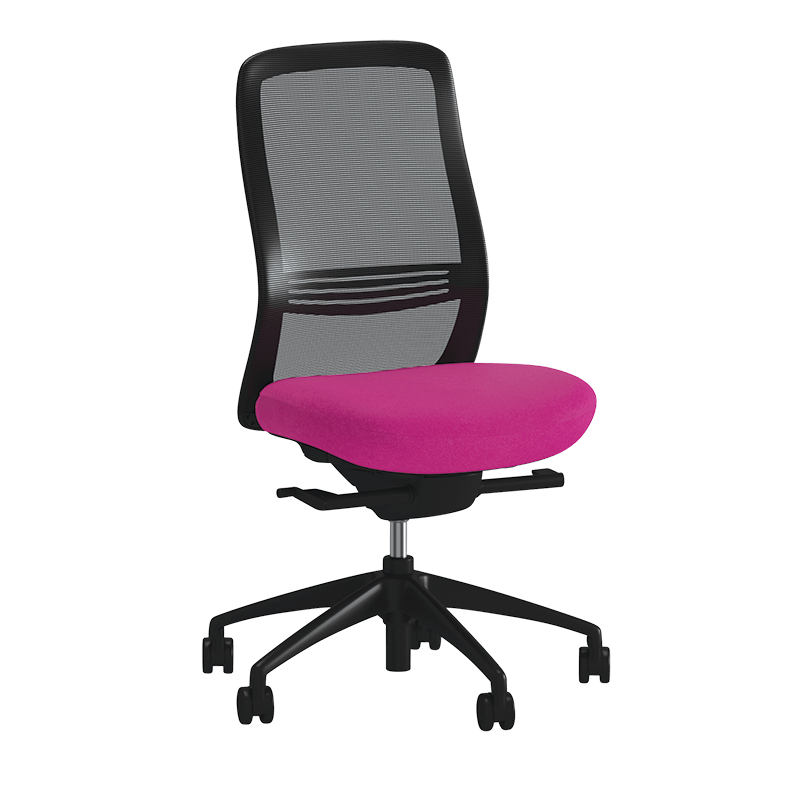 Visit the Konfurb Luna chair case study.